Class 5 sample paper & practice questions for National Cyber Olympiad (NCO) level 1 are given below. Syllabus for level 1 is also mentioned for these exams. You can refer these sample paper & quiz for preparing for the exam. A smaller version of an image is called a ____________. Which component is referred to as brain of computer system? 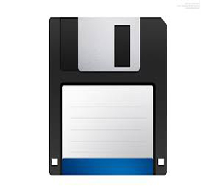 1st generation computers used __________ and ___________. 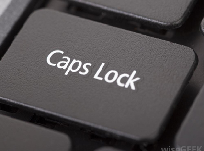 This key when pressed, causes ____________ . all the letters to be generated in capitals. all the letters to be generated in bold. all the letters to be generated in Italics. Which file is responsible to start MS Word? Which device is used to input text into the computer?